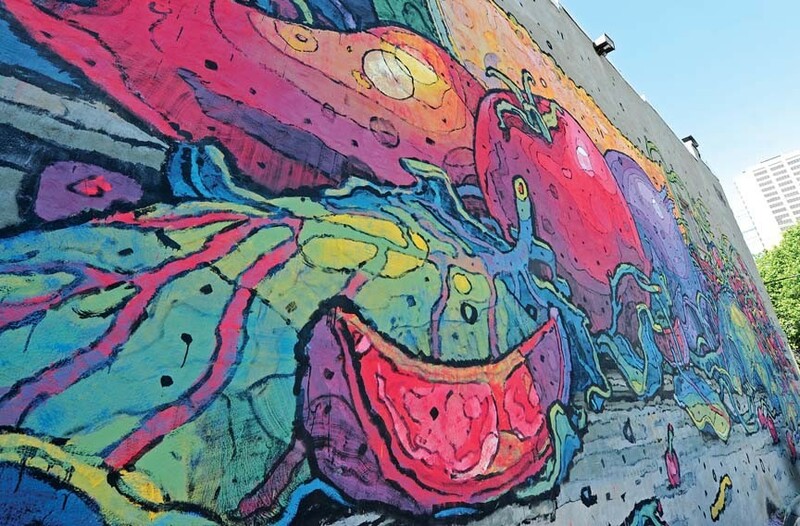 The G40 Art Summit | Night and Day | Style Weekly - Richmond, VA local news, arts, and events. Opening reception Friday, April 6. Exhibition runs through May 4. One of the murals in the G40 Art Summit featuring works by artists Roa, 2501 and Pixel Pancho located at 11 S. 18th St.